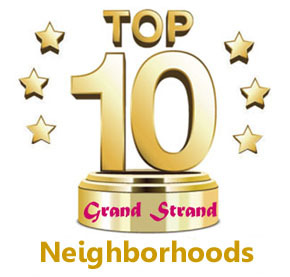 The community of Arrowhead in Myrtle Beach is actually nine separate "villages" that are connected with one homeowner's association. 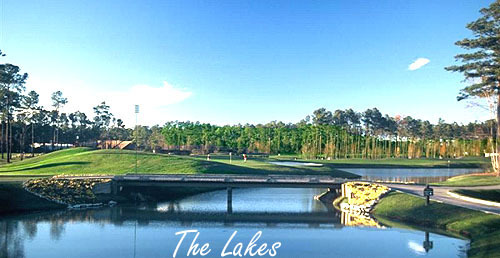 Each village has its own look and feel, yet all are around the famous Arrowhead Golf Complex, a 27 hole premier golf course with three 9-hole tracks. 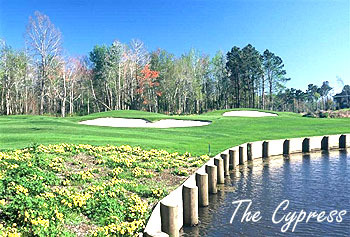 Each unique course - the Waterway, The Cypress, and The Lakes - has its own ambiance, which the Arrowhead homes reflect and revel in. 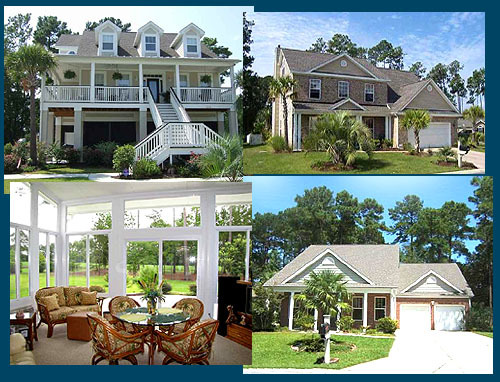 Truly the Arrowhead group of golf communities is one of the finest subdivisions in Myrtle Beach. Parts of Arrowhead are located along the Intracoastal Waterway and not only enjoy the golf settings, but have spectacular views of the boats as they go by, fulfilling someone's dream retirement. Some feature natural and enhanced lakes and wetlands, which bring nature into your back yard. 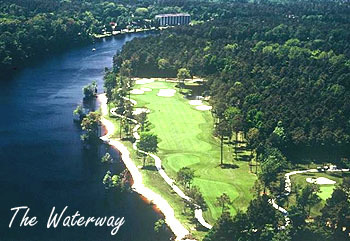 Some are the traditional sparkling greens of a beautiful golf course view, and the peacefulness it conveys. All feature water in the landscaping. Most of the original homes were built by D.R. Horton, and offer wonderful upgrades such as trey ceilings, Florida rooms with golf course and lake views, designer fireplaces, 2 car garages, community pools, lighted tennis courts, golfing privileges, and a very good HOA to keep the neighborhoods in tip-top shape. Now there are several builders involved in the new homes, such as RS Parker, Dockside, and Bill Clark. Many parts of Arrowhead are just being developed and offer homes so new that you can pick your paint shades. Homes come in all sizes and shapes, from 3 bedrooms around $150K to 5 bedroom luxury homes in the $300's. Browse through the beautiful homes below, or search through our MLS listings to find the home you've dreamed of and never thought you'd find!